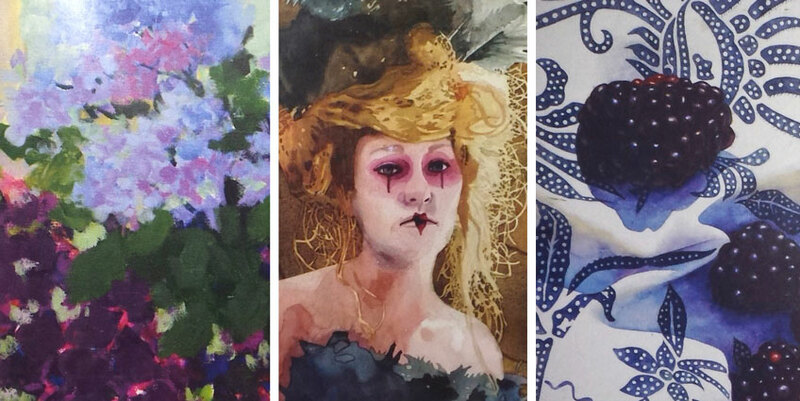 A new exhibition, “Watermedia Trio” will open Saturday, Sept. 9, at The Art Store in downtown Charleston and features the works of WVWS members Pamela Gatens and Laurie Goldstein-Warren, as well as recent WVWS exhibition juror Chris Krupinski. The exhibition’s opening reception will be Saturday, Sept. 9, from 6 to 7 p.m.. The opening will feature an artists’ talk with all the artists, which will begin at 6:30 p.m. that evening. The exhibition will run through Oct. 10.